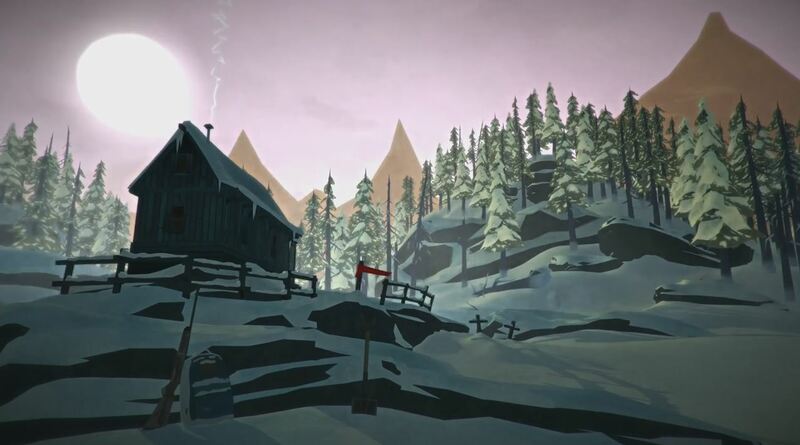 The Long Dark is an exploration/survival sandbox game, where your survival skills will come in hand. It is a free-form game that has 100’s of hours of gameplay for you to try. In this game you play as a bush pilot named Will Mackenzie, who crash-landed his plane in the wilderness. You are given a choice to play either story, or be free from the drama, and test yourself in the sandbox gamemode. In the center of harsh environment it is crucial to be aware of your resources like water, food, and equipment. As the game tries to be as point-on to the real life as possible, wildlife, weather, and other concerning factors must be on your mind, while trying to make the most of what you have. It distinguishes itself quite well from other survival games like Dayz or The Forest, by having a unique style of art, that suits this game quite well. It has minimalistic UI, simple equipment tab, and cartoonish visuals. As the developers have been involved in making numerous triple-A titles, they have quite an experience in making this game as one of a kind. The Long Dark devs have also decided to work on adding the Oculus Rift support as soon as they had hit their Kickstarter campaign goal. You can read more about it here. The Oculus Rift support is yet to come. The Long Dark reviews are very good. The mention of its visuals were present in many reviews, and the atmosphere of the game did not disappoint the players.